Serene Musings: Are You Serious? 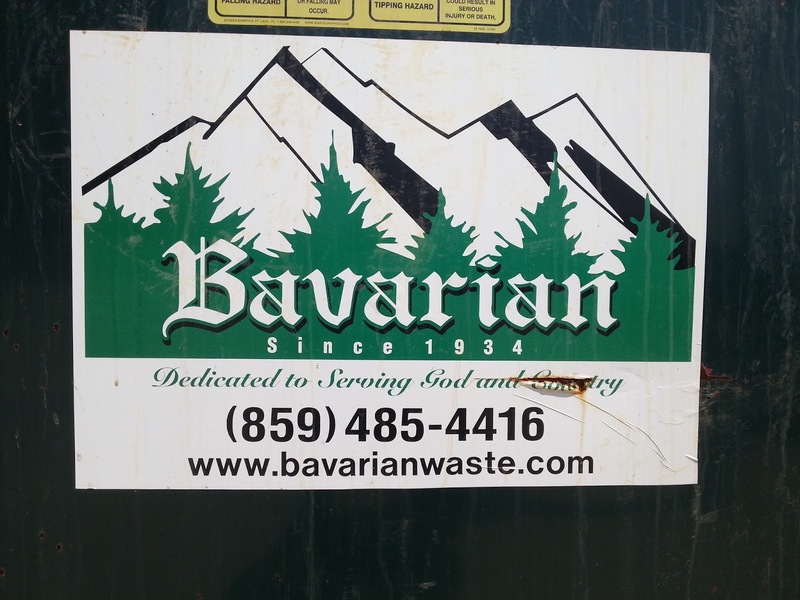 Bavarian is a garbage company in my county. Forget, for the moment, that they have a German name and were founded in the 1930's and were thus probably Nazi sympathizers. What I want to talk about is that fantastically ridiculous slogan. "Dedicated to Serving God and Country." Really? You're a WASTE MANAGEMENT COMPANY for crying out loud! God is served when you dump my dripping, stinking, garbage into a LAND FILL somewhere? Which God? The God of Garbage and Filth? And what country are you serving? You picking up the trash from Congress? 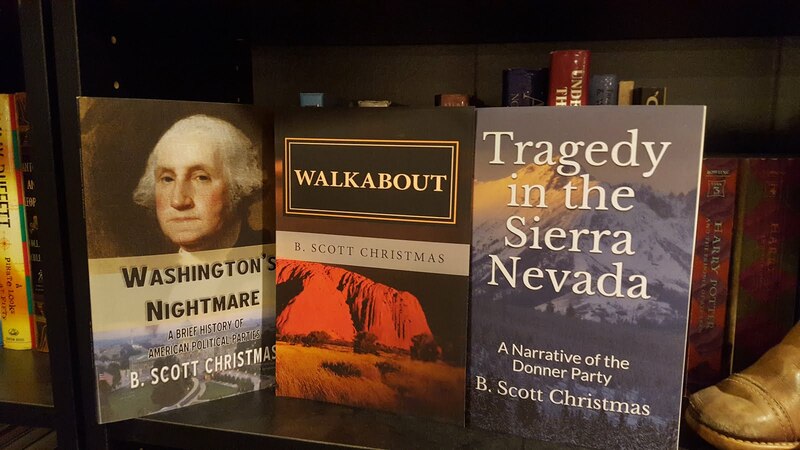 If so, next time take Rand Paul with you. THERE'S someone whose presence buried under two tons of landfill would serve God. But seriously, which country are you serving? Your name is Bavarian, a state in Germany, and your logo is the Bavarian Alps. And you were founded the exact same year Hitler became der Fuhrer in Germany. Coincidence? You decide. In the meantime, I use Rumpke.